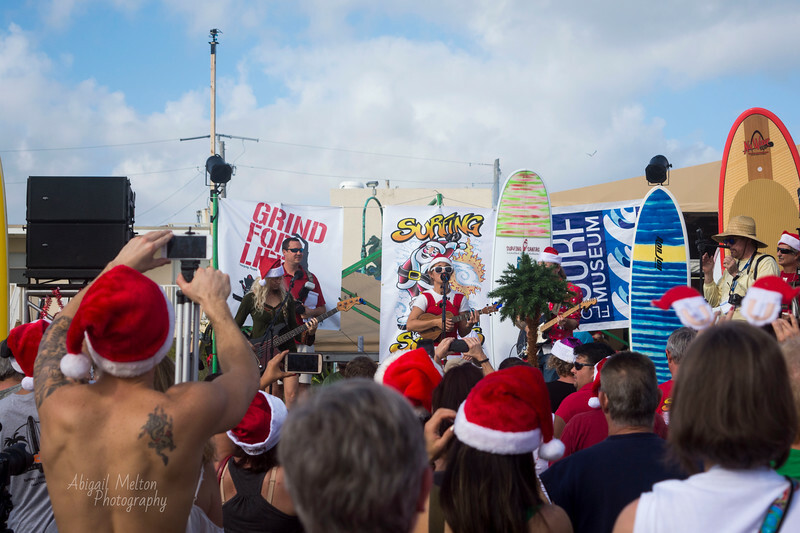 Every Christmas Eve Cocoa Beach is covered up in surfers dressed as Santa!! It has become a tradition that I love! !